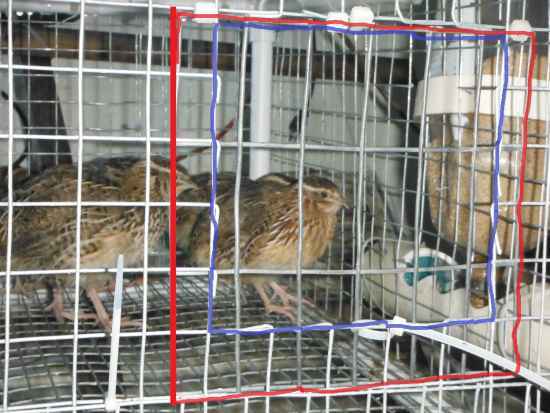 Are you interested in raising quail to have eggs and a source of meat? 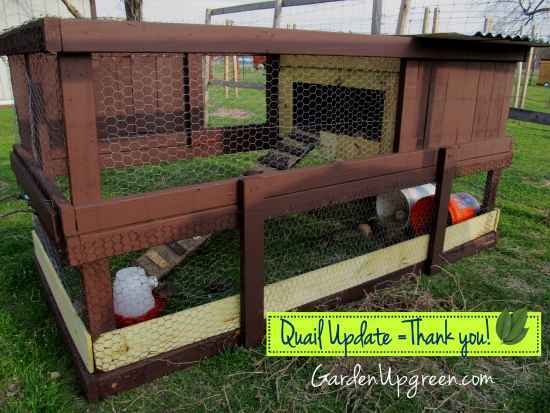 One thing you may want to do is look at various DIY quail hutch ideas and designs that can be used on your homestead. 1. 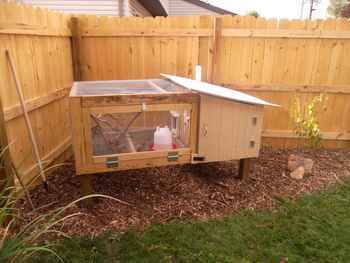 Build a deluxe outdoor quail coop. 2. 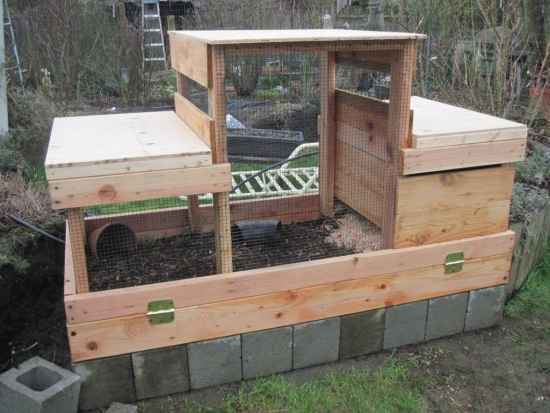 Here are plans for a simple quail hutch. 3. 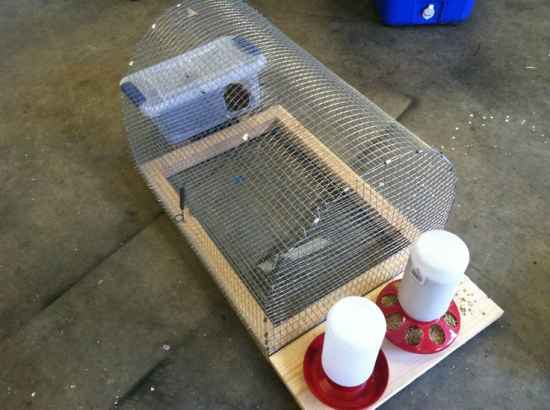 Build a quail hutch using PVC pipe and wire. 4. 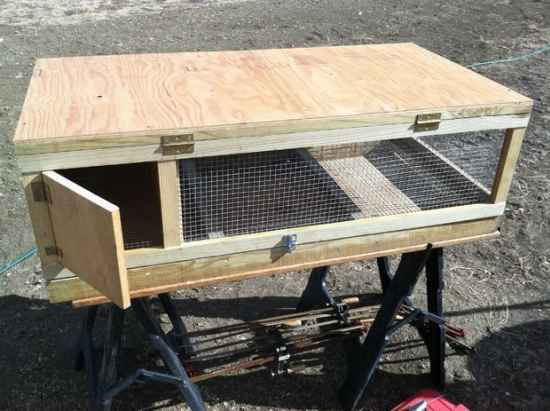 Build your own custom quail housing. 5. A custom quail coop with pull out poop trays. 6. 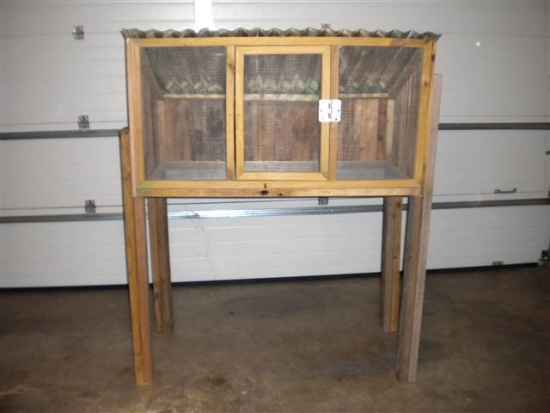 Build a quail house from some scrap wood. 7. 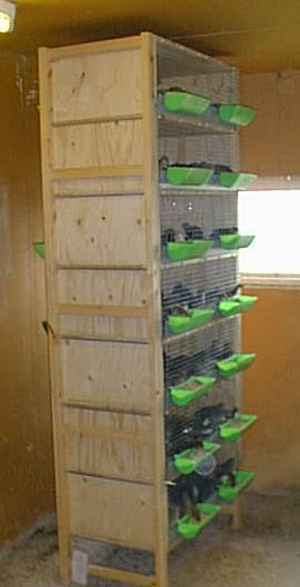 Build a vertical quail cage. 8. Here is another quail cage that goes vertical. 9. 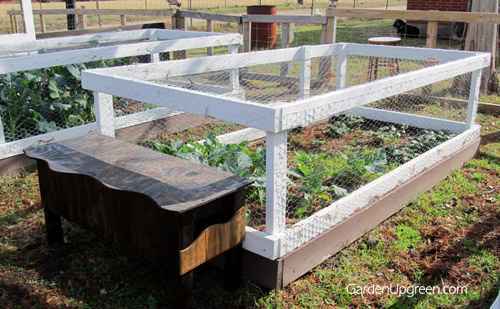 Update your garden by adding a quail cage. 10. 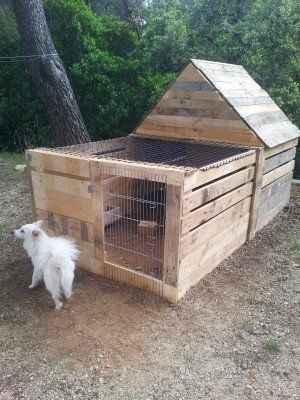 Recycle the wood from pallets to make a custom quail house. 11. 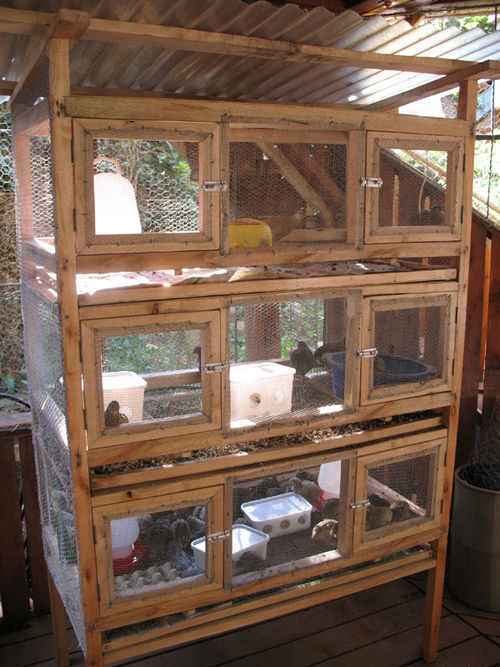 Build a really simple quail cage for your home. 12. 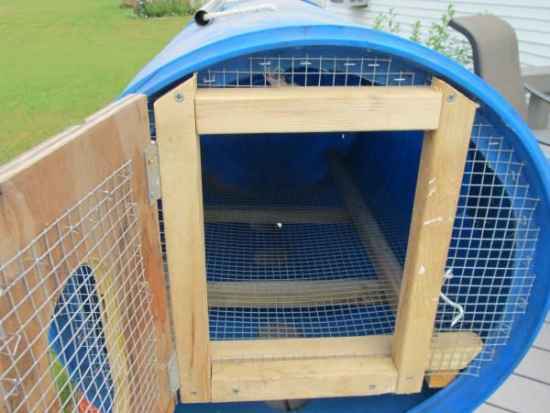 Here is a quail cage made from a 55-gallon plastic barrel. 13. 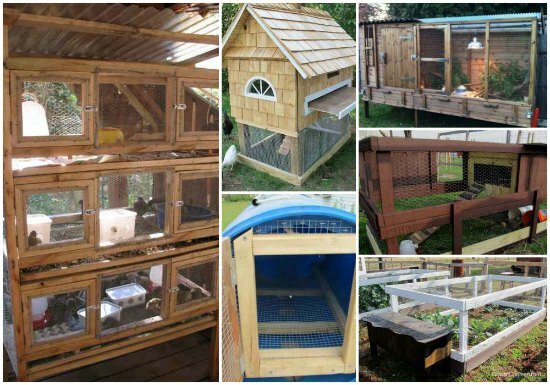 Add a quail house to your urban farm. 14. 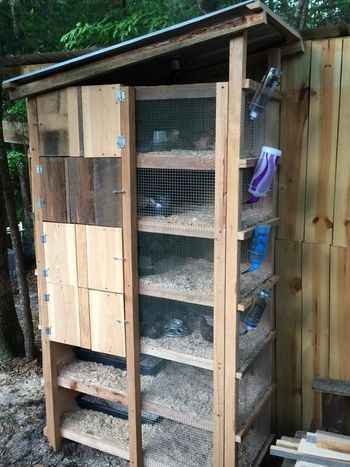 A DIY quail coop can be a fun woodworking project. 15. 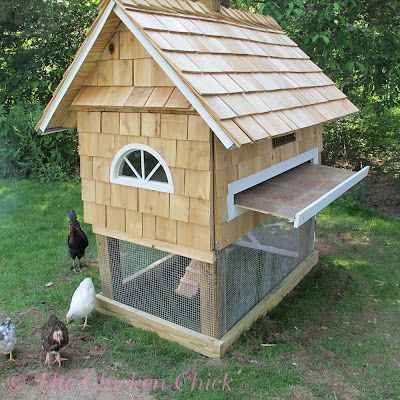 Here is another idea for a deluxe quail house. 16. 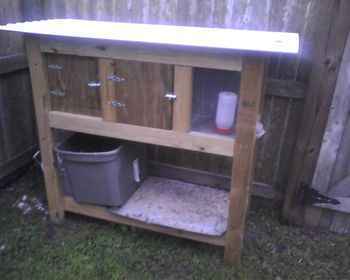 Reuse scrap materials to build a custom quail hutch. 17. 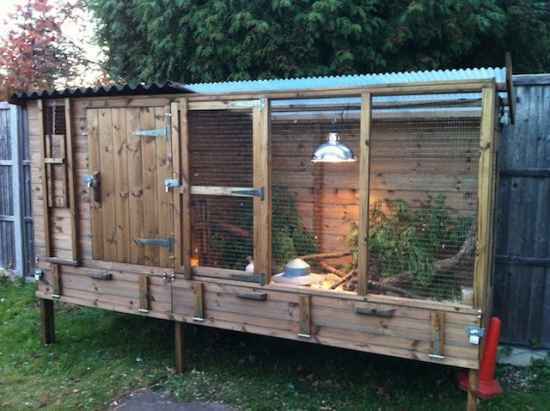 Build a 2-foot by 4-foot quail coop for your homestead. 18. 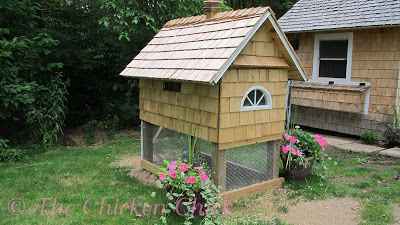 Here is a great example of a backyard quail coop.